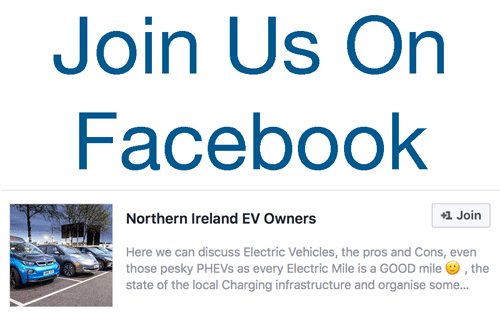 A family member is thinking of changing their car soon and looking around at crossovers, so being the EVangelist I suggested we go look at a PHEV suv. We booked a test drive at SERE, the Belfast dealership and after a quick discussion of our requirements with the salesman we had a look around this smart looking red metalic model in the showroom. 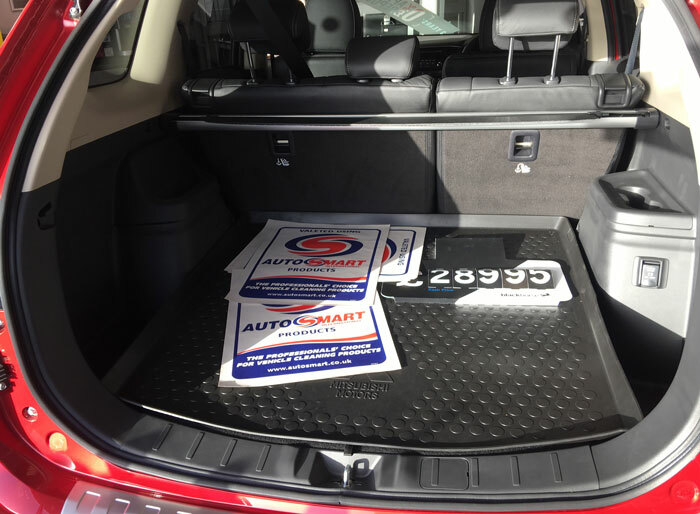 The Outlander is an imposing car, large, great room inside and with an enormous boot. The test drive was impressive. It’s quiet on full electric and even when the ICE cuts in it’s still a pleasant drive. I asked our sales guy what real world MPG they got. He told us he runs one himself currently as his company car and as he lives less than 10 miles away, his communte is all electic and he doesnt put fuel in it. The Outlander is currently priced from £31,749 to £43,499 (after government incentives) but we were looking for quotes for a business lease. We looked at the GX3h, the GX3h+ and the Juro special edition models. While there are more luxurious trim levels available these lower models have all the spec we wanted – keyless start, bluetooth, cruise control, heated seats etc. The 7% BIK rate has made this car a popular choice amongst company car buyers. Even if you are in the 40% tax bracket it’s only abound £75 per month car tax. No wonder this is the best selling PHEV around and you see so many of them at public chargers! If you’re in the market for a big 5 seater with decent all electric range then check out the Outlander PHEV. Be the first to comment on "Quick Look at the Mitsubishi Outlander PHEV"